Top Family Doctors Physicians Simi Valley CA. 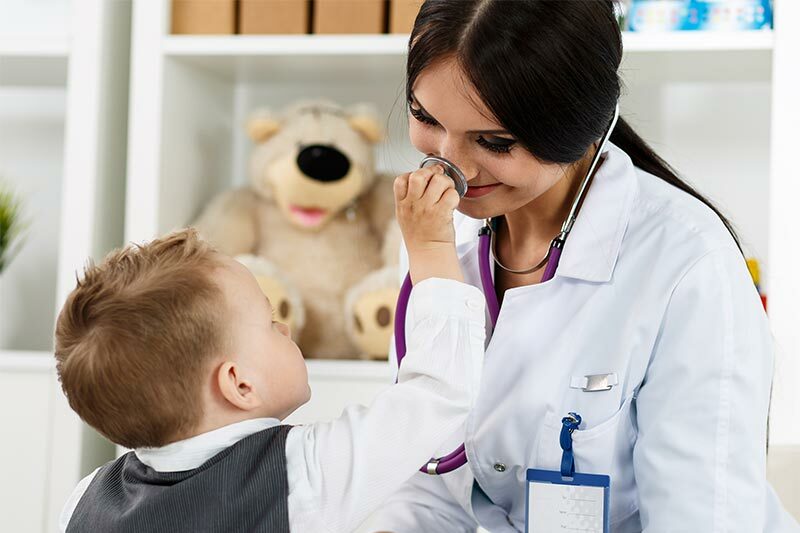 ♥ Best Family Doctors Physicians Simi Valley CA, We have been serving the Simi Valley community since 1983. ♥ All of our Doctors are Board Certified in Family Practice. ♥ We build long term relationships with our patients & their families, In some cases we have treated over 4 generations of family members. ♥ We see patients of all ages from newborns through old age, and in all stages of life. ♥ We have a very modern and comfortable office, with 26 employees, 4 Physicians, 2 Nurse Practitioners, and 3 Physician Assistants to serve you, all doctors are trained in Family Practice. 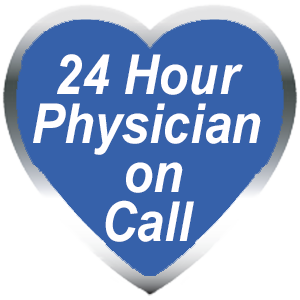 ♥ All of our Physicians & Practitioners have been trained in California with the exception of one Nurse Practitioner. ♥ All Our Physicians are on active staff at Simi Valley Hospital. ♥ Our Physicians can provide you with excellent infant care at the Simi Valley Hospital. We are open on most Saturday mornings for sick patients. We are an HMO provider for Blue Cross, Blue Shield, Health Net & United. We provide care for several Medi-Care Advantage Plans including SCAN, HealthNet Senior, Blue Cross and United.